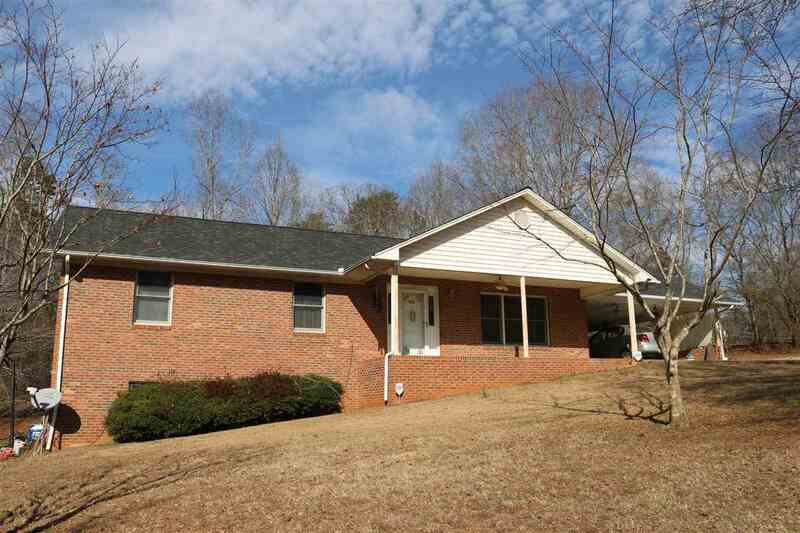 Very nice well built home in a great location across from Crestview park in Rutherfordton. Home sits on a large 1.2 acre lot with a private back yard. Across the street Crestview park offers walking trails, a playground, tennis and basketball courts and baseball fields. This is a solid brick home with a full unfinished walkout basement. You shouldn&apos;t have to worry about any moisture in the basement. Owner says there is a corrugated pipe around the house to prevent moisture from entering and the basement walls have rebarb and poured cement walls. Upstairs beautiful hardwood floors cover most of the home except for the kitchen and bathrooms. There are 3 bedrooms and 2 full baths. 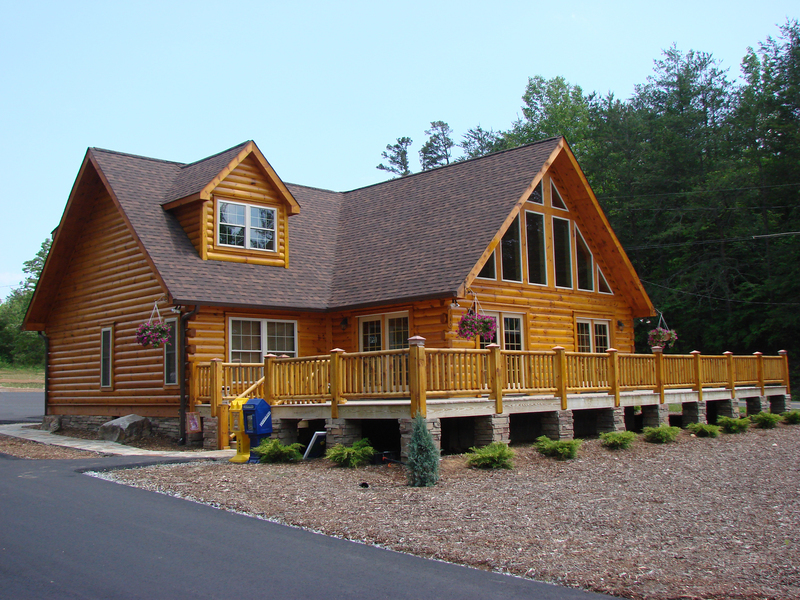 Feature Remarks: Nice 3 Bedroom 2 Bath Home In A Wonderful Location. Solidly Built With Poured Cement Walls In A Walkout Basement. The Basement Is Already Plumbed For A Bathroom And Can Be Easily Finished. Home Is On 1.2 Acres Across From Crestview Park. Beautiful Hardwood Floors With A Nice Floorplan Complete This Wonderful Home.